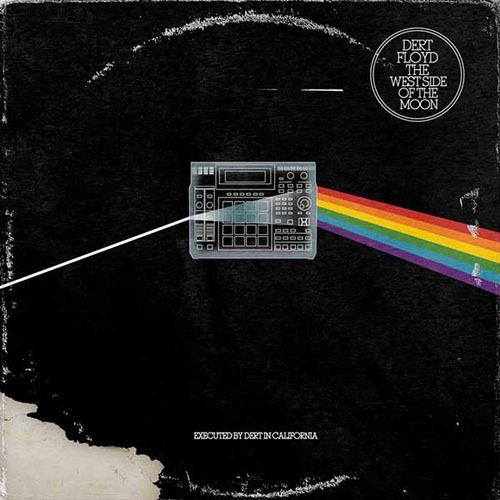 Derts Pink Floyd sampled effort was pretty damn good. I never heard of him before, supposed out of LA. What I like most about this album is that it doesn't force the samples down your throat, they are well placed and sound damn good. Its all instrumental, you can def keep it playing in the background and be writing drawing or whatever your into. Highly recommended! 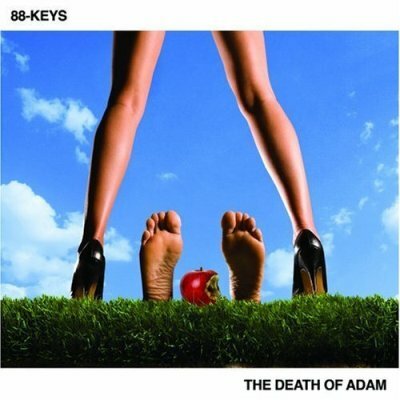 Now 88-Keys...Another great album, audio story however you like to call it. This is another 1st time hearing thing, and I likes. It pretty much goes from the beginning girl getting story of Adam, then ends it with his "life". Pretty cool if you ask me, I also like that on most tracks it has a end narrator talking bout Adam. I'm happy that all this good music is coming out more often. I was getting abit tired of waiting for good hip-hop to make a comeback. With the recent album releases and some good old stuff I've found the hip-hop in me can rest easy. Now if I can just stop lollygagging and get that Foreign Exchange my boys talking bout. What the deal with it?